Scott Milne is our newest member and is a realtor, efficiency expert and he sells for Chargepoint! He has a 2005 Toyota Prius and lives in Conifer, Colorado. Make him welcome! CAN'T ATTEND THE SHOW? GET INVOLVED NOW! We are asking current and prospective owners of electric vehicles to submit written testimony to our team to address one or all of the questions below. 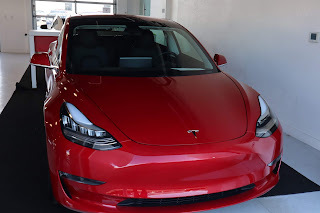 Why did you choose to buy an electric vehicle? 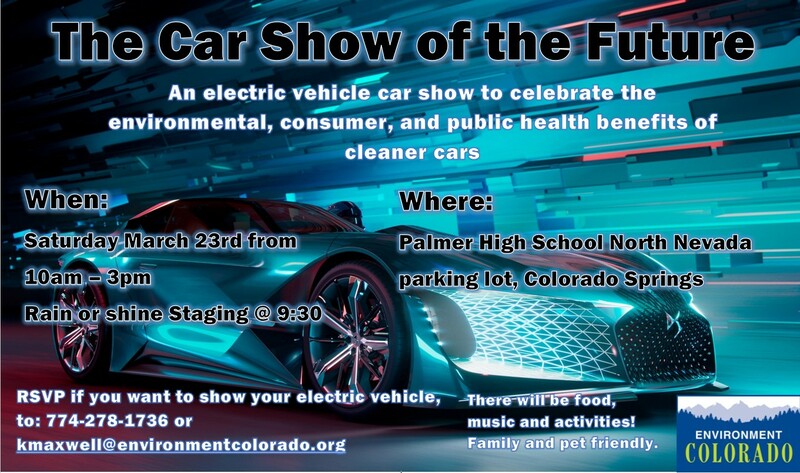 Why do you want more electric vehicles in Colorado? Why do you want to own an electric vehicle? Why do you think Colorado needs better infrastructure for electric transportation? Do you have a story the demonstrates the difficulty many Coloradans face when owning of trying to own an electric vehicle? Share it with us! Please email kmaxwell AT environmentcolorado.org to respond to these questions.